Universal A Block Party! 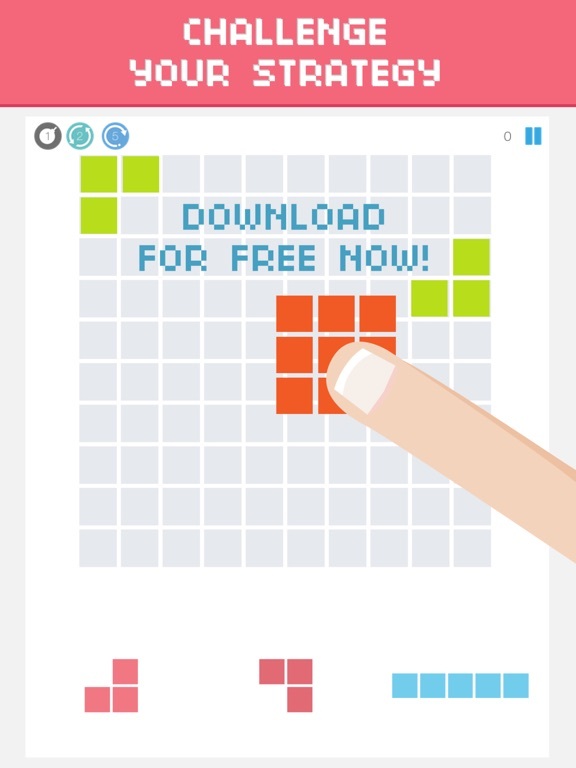 10x10 Block Puzzle Games, The Addictive puzzle game play! Discussion in 'iPhone and iPad Games' started by Balance360Studio, Oct 7, 2016. 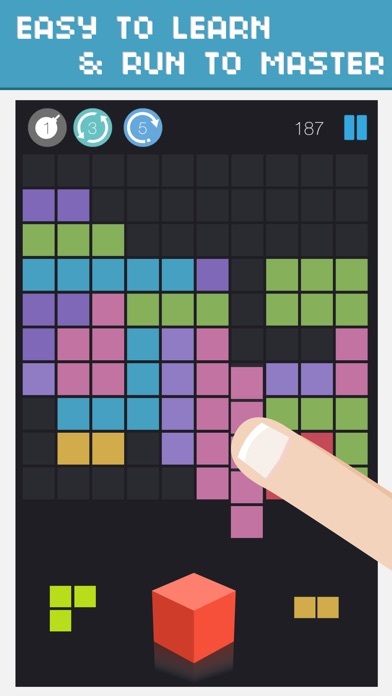 A Block Party a free puzzle game with simple rules. The engaging puzzle game with a simple but distinctive gameplay. 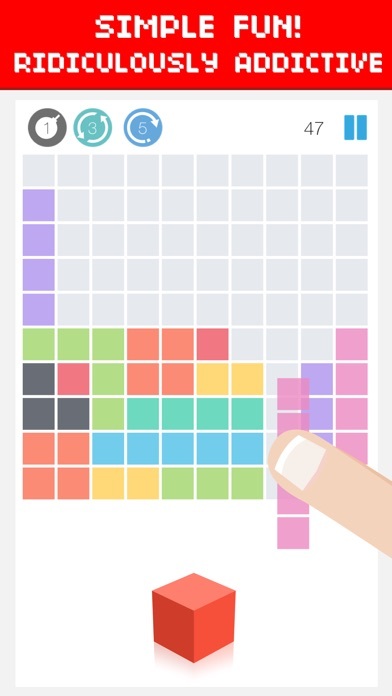 With it's easy to learn and fun to master gameplay 10x10 columns is the perfect mobile puzzle game. Drag and drop the colour blocks into the 10x10 board, then clear the blocks by making a line of full bricks horizontally or vertically. 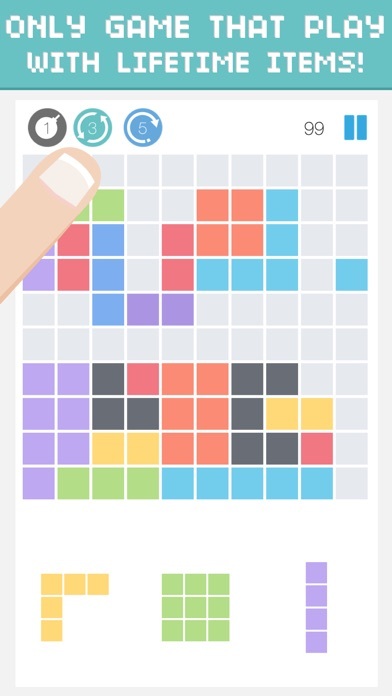 This puzzle game ends when you don't have enough space to put a given block into the board. 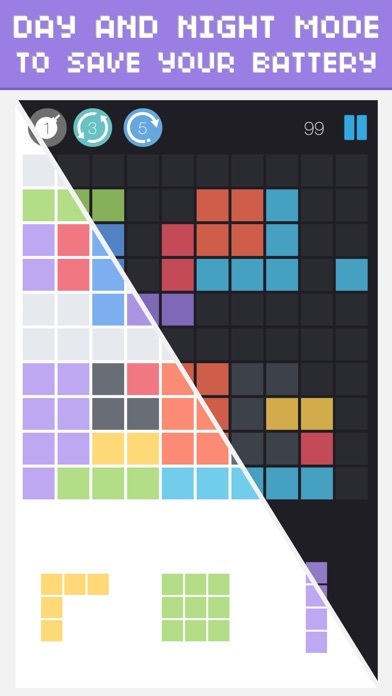 A Block Party a free puzzle game with simple rules. The engaging puzzle game with a simple but distinctive gameplay. 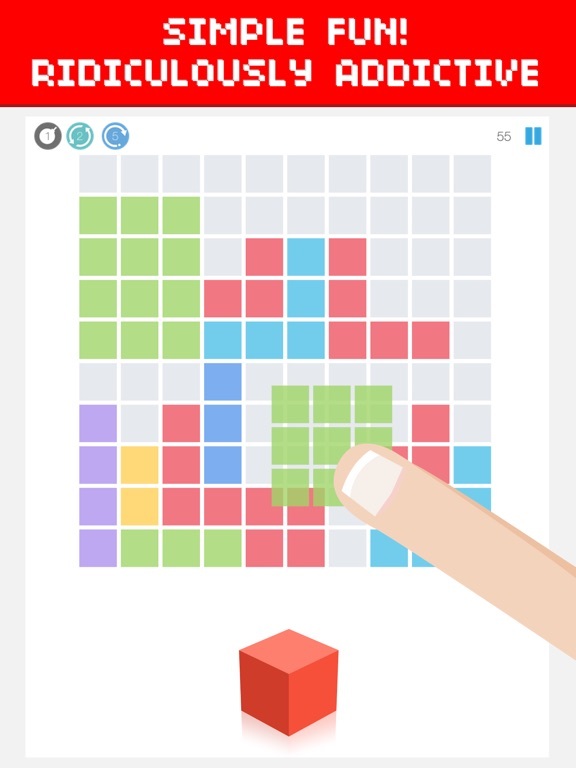 With it's easy to learn and fun to master gameplay 10x10 columns is the perfect mobile puzzle game. 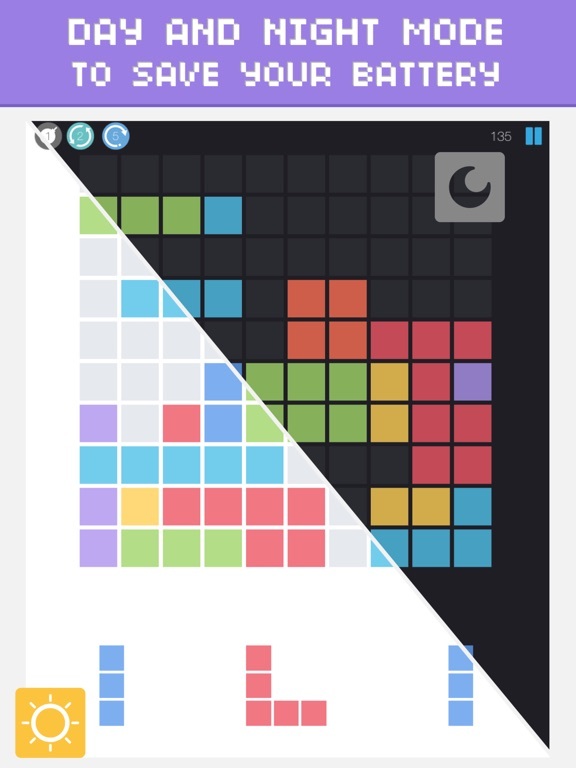 How to play Drag and drop the colour blocks into the 10x10 board, then clear the blocks by making a line of full bricks horizontally or vertically. 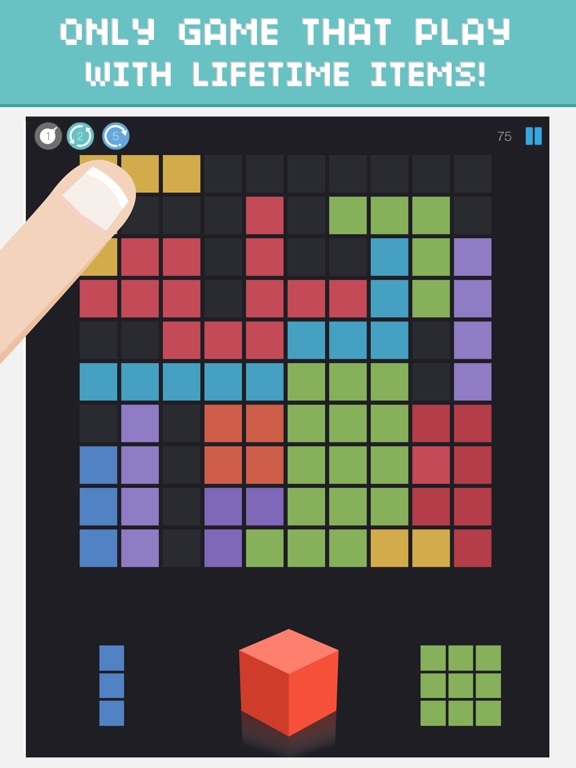 This puzzle game ends when you don't have enough space to put a given block into the board. No time limit, no colour match! 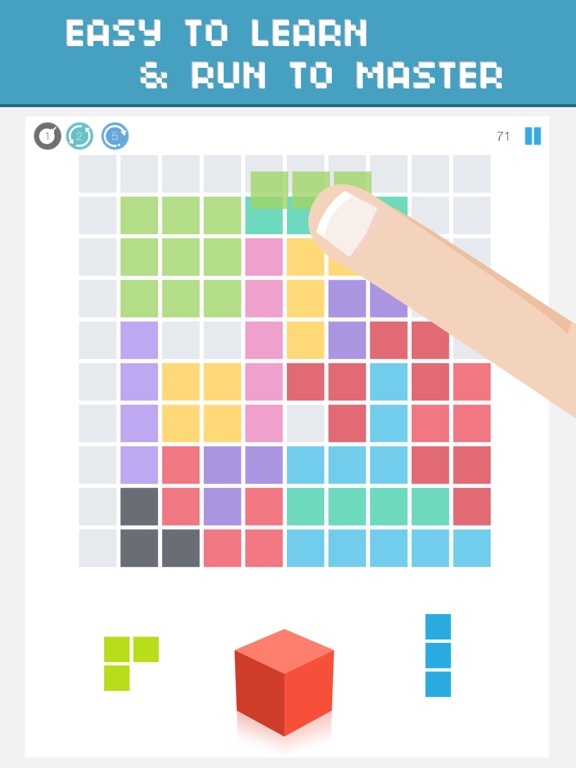 Fill all the grids with the matching blocks and enjoy this puzzle game! Have fun! !